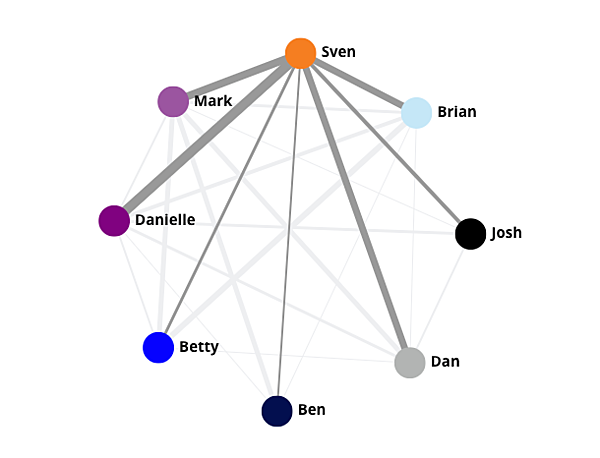 We’re excited to share a new addition to Bonusly Analytics, the Organization Graph. 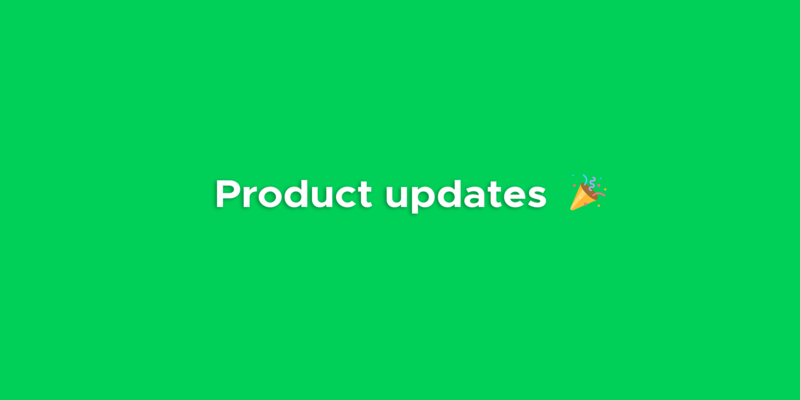 This is the first of several features we’re planning that are based on our conversations with customers like you about what kinds of actionable insights can impact your business. 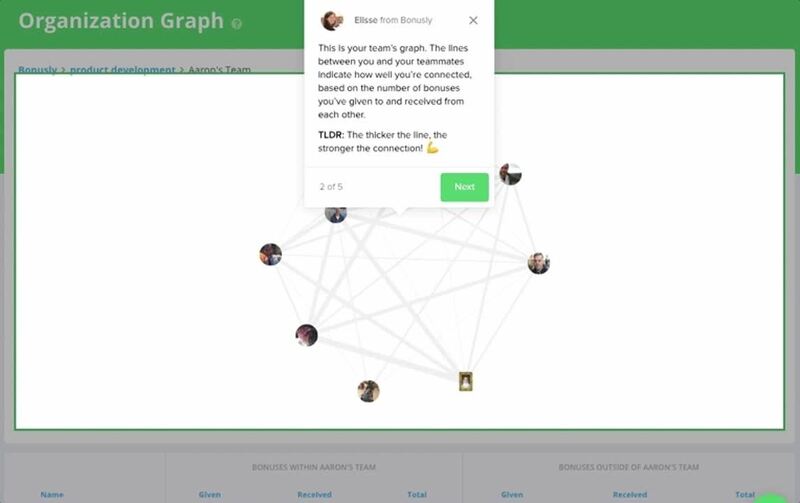 Improving upon the Activity Network that it's replacing, the Organization Graph will help you visualize and understand the connections between your people and teams. While you may already have an org chart that maps out the official hierarchy of your organization (in your HRIS, for example), our Organization Graph goes beyond that to illustrate what your workplace really looks like right now, who is connected to whom in day-to-day work, and how teams are collaborating between departments, locations, and roles. With interactive visuals, you can quickly get insights into the relationships between your people and teams and find opportunities to facilitate collaboration, promote inclusion, and identify de facto leaders as well as turnover-risk individuals in your organization. 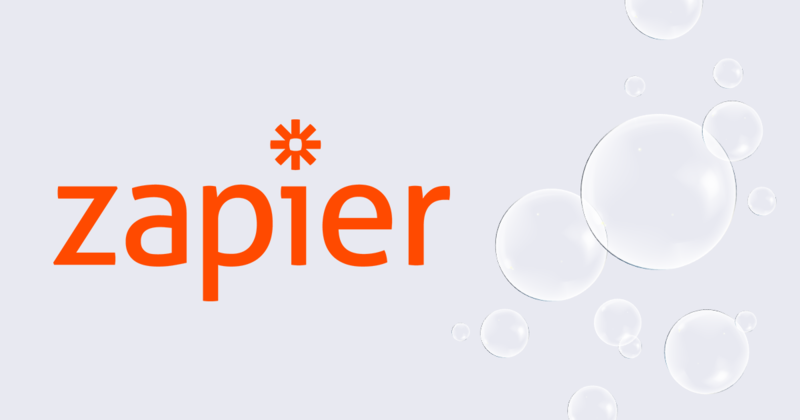 Our customers often mention collaboration as an important contributing factor in their goals around employee engagement, productivity, and results. Understanding how your teams and people are collaborating today will help you identify your organization’s strengths and areas for improvement so you can facilitate more productive collaboration. For example, you might see in the Organization Graph that your sales and marketing teams aren’t connecting as much as you’d like. Once you know this, as a leader or an executive, you can revise your collaboration processes to encourage more interactions and break down silos. As a manager, you might notice that a few individuals on your team haven’t worked together recently, and you can identify projects they could collaborate on. 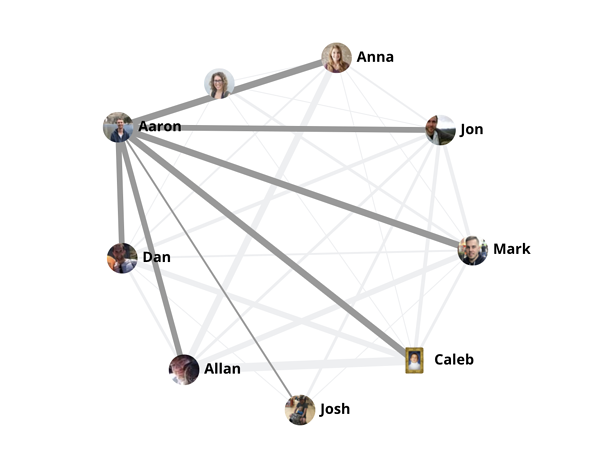 If you have one or more remote team members, you can also use the Organization Graph to make sure location isn’t a limiting factor for collaboration. 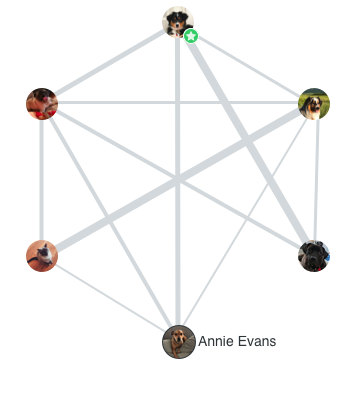 The existing connections in your Organization Graph can also indicate particularly strong relationships between teams and team members. By looking at where collaboration is strong, you can learn what’s working and get ideas for replicating those processes and initiatives. Part of building an intentional, engaging company culture is making sure that everyone in your organization feels comfortable and valued. Recognition is key to building an inclusive culture, so the Organization Graph can help you understand how inclusive your culture is. 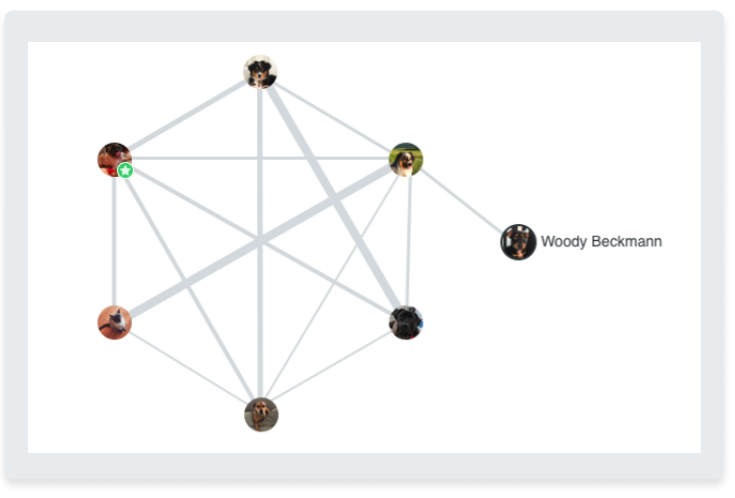 To start, use the Organization Graph to identify individuals whose connections with their teammates aren’t as strong as others. They might be new to your organization or department, or their work isn’t visible to or understood by others, or something else is going on. It’s important for both HR leaders and managers to identify these kinds of situations. Managers can easily take action to recognize those individuals more and to connect their work with other team members’ projects. HR leaders are key support resources for managers in monitoring and addressing any risks for isolation. Taking early action to include these individuals can help keep them engaged and more likely to stay at your organization. Managers can also look at their own connections to the people on their team to find opportunities to promote inclusion. You can see the strength of your connection to each of your direct reports at a glance and quickly get a sense of whether you're recognizing everyone on your team equally. If you’re giving more bonuses to one person on your team, does that accurately reflect who you consider to be a strong performer? Ask yourself about your recognition behavior and keep an eye out for unconscious bias. If you’ve only given a few bonuses to one team member, perhaps you need to spend more time with them or try to understand their work more. Are you recognizing people of your own gender more than others? 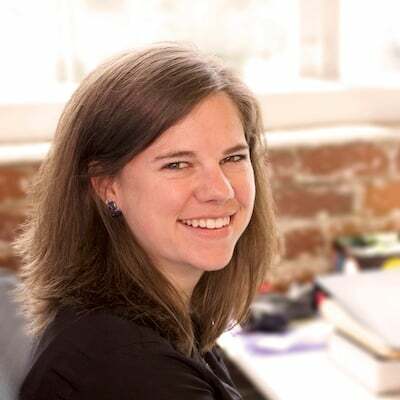 Check out Namely's Workplace Diversity report for research around gender biases in recognition. 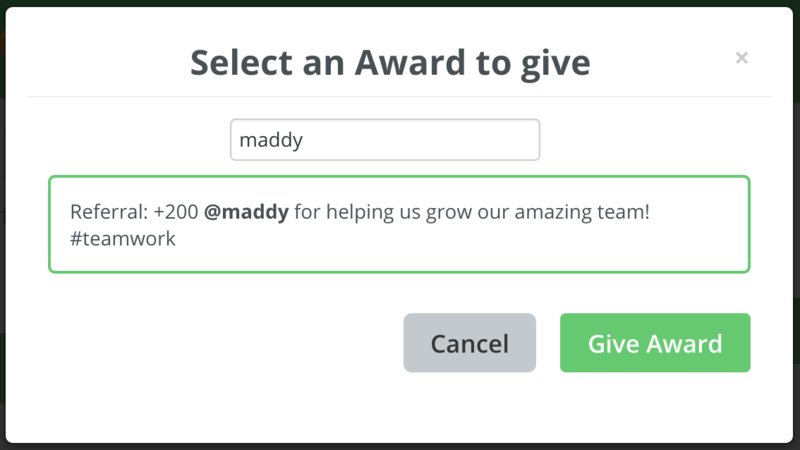 By reflecting on your recognition behavior, you can make your bonus giving more equitable and adjust what you give recognition for in order to support everyone on your team and lead by example. Strong leadership is important in every company, and leaders aren’t only the people in “manager” roles. Looking for well-connected individuals on your team can help you identify unofficial leaders and project champions. Are there people on your team who are connected with practically everyone else? Their interconnectedness on the Organization Graph can indicate that they have influence across the team, which can be instructive when you want to secure buy-in for various initiatives and when you’re thinking about those individuals’ career growth. You can also use the Organization Graph to get a sense of how information flows across teams/departments. The connections between departments in your organization can indicate which department has the strongest relationships with other departments. Knowing which department acts as the hub of your organization can inform your communication practices. As you explore the Organization Graph and implement ideas for promoting collaboration, inclusion, and leadership, check back on the visuals to see if the connections you were hoping to influence become stronger. 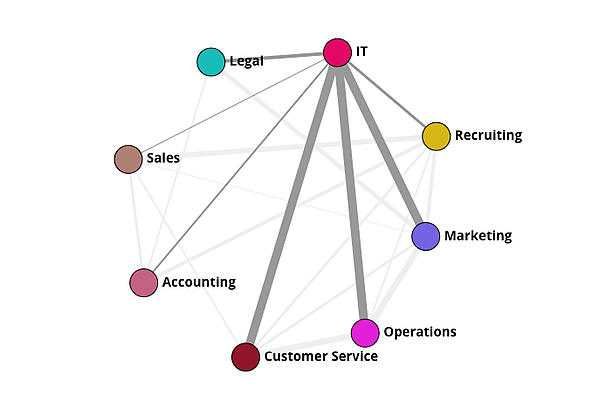 Learn more about how you can use the Organization Graph to drive these kinds of insights in our Help Center article. 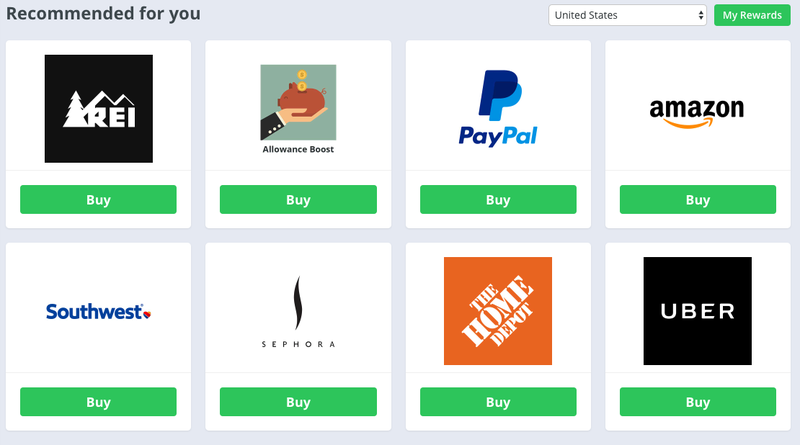 The Organization Graph is a beta feature and will evolve over time with your feedback. Let us know what you think -- the good, the bad, and the ugly! -- by clicking “Let us know!” at the bottom of the Organization Graph page.